Larian Studios welcomes the newest member of the Divinity: Original Sin 2 team, and it’s a man whose work you have undoubtedly heard. From 2002, Larian Studios had the wonderful fortune to work with composer Kirill Pokrovsky on five titles before his passing last year. While no one can truly replace him, the search for a successor to compose the music for Divinity: Original Sin 2 has come to a fantastic conclusion. Today, we are proud to introduce you to Larian Studios’ newest team member, Borislav Slavov (Bobby)! Borislav is an award-winning video game composer and music director whose credits include Knights of Honor, Two Worlds II, Gothic 3, and most recently, Crysis 2, Crysis 3, and Ryse: Son of Rome. He first caught the attention of Larian Studios with his talent for creating adaptive music that evolves with players’ actions, and his plans for Divinity: Original Sin 2 are impressive, to say the least. 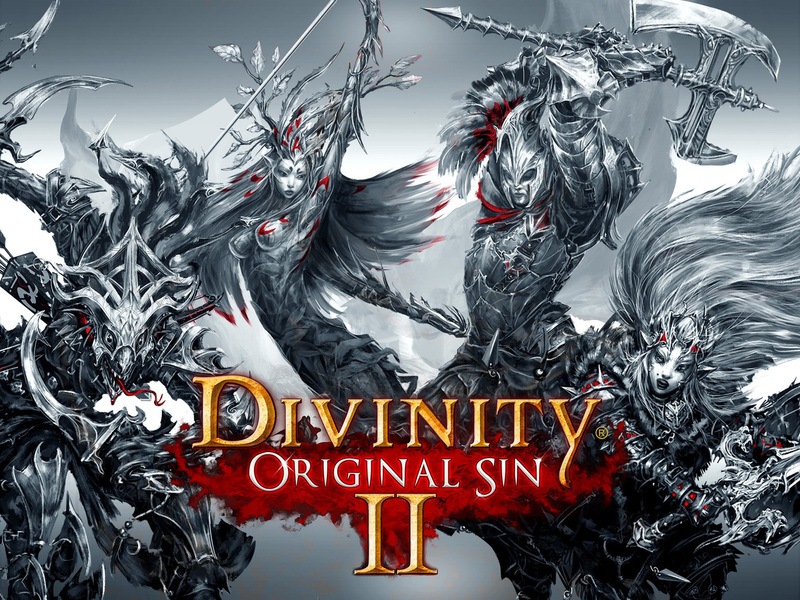 The sequel to Divinity: Original Sin, Larian Studios’ critically acclaimed RPG, Divinity: Original Sin 2 features cooperative and competitive questing for 1-4 players, story-changing character origins and traits, a huge array of elemental and environmental interactions, and the writing talents of Chris Avellone, to name a few highlights. For more information and the latest updates, be sure to follow Larian Studios onTwitter, Facebook, YouTube, and Twitch.